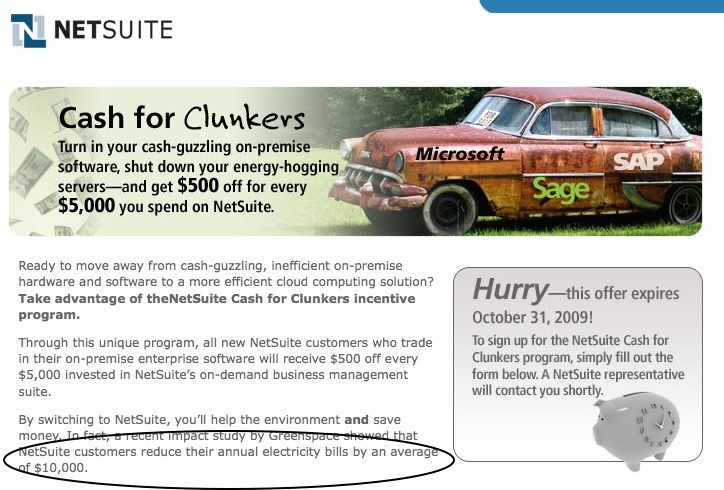 You are here: Home / Sage 100 ERP / Netsuite claims $10,000 average electricity savings – but what about the monthly cost? The first step to success is not to put the cart before the horse. A detailed planning, strategy building, and analyzing process is the key to any professional eCommerce project.